Well, it’s done. 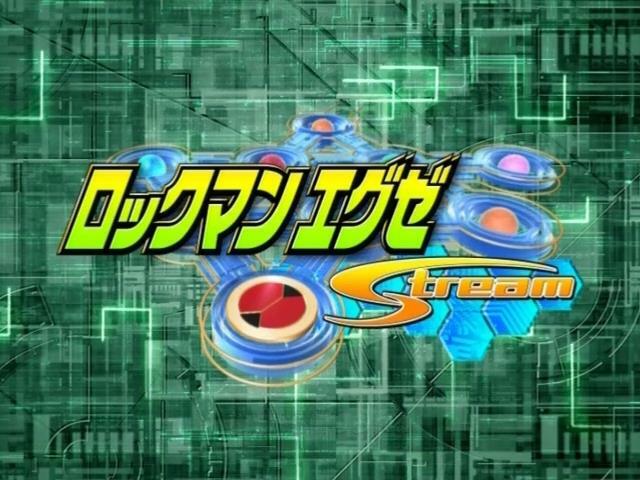 After 10 long years, every single episode of Stream has been subbed in English. It’s a weird feeling, knowing that we’ve achieved this monumental accomplishment. Where does IHP go from here? 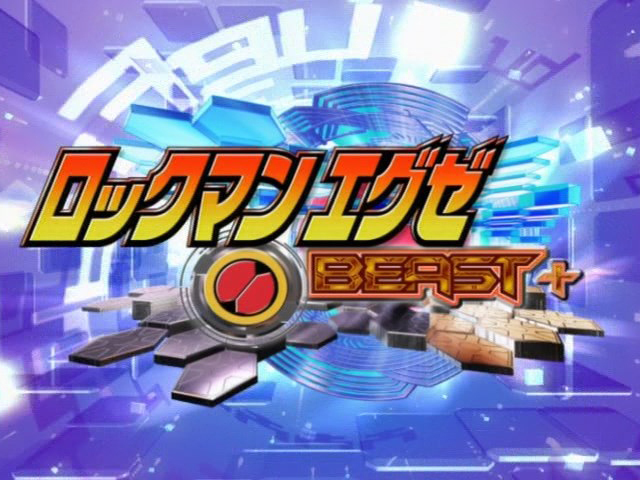 Our wonderful Japanese translators will start work on Beast+, while I continue work on the early episodes of Stream, working to improve Hi-C’s subs. Thanks for all the support everyone’s shown us over the last two+ years. It’s been one heck of a ride, and I’m looking forward to all that the future holds. Are you guys doing Best + from the beginning or from where WPP_De_Puku ended?. 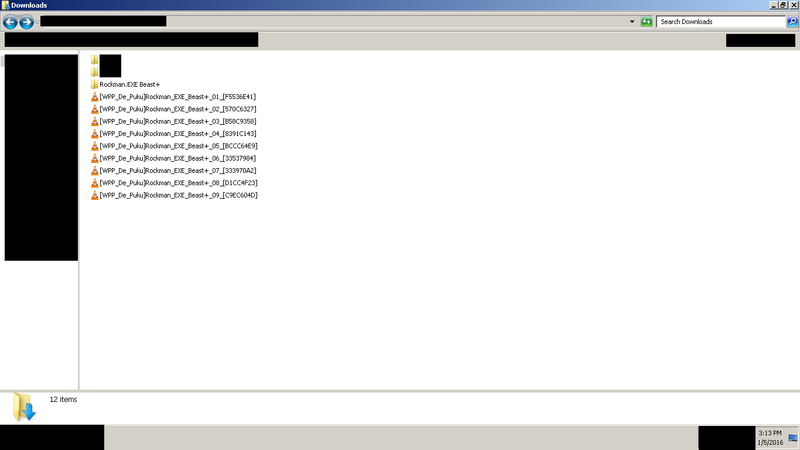 From the look of the progress bar, they’re starting from Ep 1. Congratulations for a job well done, IHP! I can finally move on to beast, and sooner, beast+. I think I’m gonna rewatch the whole of Stream after you finish the first episodes. Thanks a lot for the fantastic job you’ve done… I was wondering where I can find the first 25 episodes? First it’s been a very nice surprise you finished Stream ,big thanks 🙂 . Second working on both Beast+ & 1st half Stream simultaneously is satisfying to both Stream-revision supporters & Beast+ missing guys. This is very nice of you 🙂 . Starting Beast + over, eh? Fair enough, since there were just about 9 episodes translated. And Stream from episode 1 is a nice Idea. Looking forward to those! Keep up the Awesome work, guys! Thank you to all that were involve in making this possible. thank you so much for working so hard on subbing this amazing anime! I really appreciated ! GRACIAS POR TODO, MUCHAS FELICIDADES POR HABER COMPLETADO TAN PESADO PROYECTO, ES Y FUE GENIAL ANDAR SIGUENDO CADA EPISODIO. MUCHAS GRACIAS, MUCHA SUERTE Y ESPERO LES VAYA MUY BIEEN EN SUS SIGUIENTES PROYECTOS. We know, but our translators and myself prefer a fresh start on Beast+ for several reasons. I’m so grateful to you guys for finishing this. I been following this sight since ’11 and it’s amazing to see the progression and all the hard work you guys put in under your volition! Major Props!! Is the sub bad or good? Thank you so much, IHP staff. Your work helped me a lot, since I`m a Rockman fan. You have freaking done it, grats an thanks! Will Beast+, being a fresh project of yours, be in softsub and encoded from DVDISOs and all? may you complete rockman exe best+ soon please i can’t wait for next ep now ! Progress is being made albeit a bit slower than usual. Currently some of our members are working on translations so progress is being made across the entire series as a whole. Thanks so much for finishing the show! it’s awesome to finally see every episode in English sub! you guys rock! I really do hate asking this sort of thing here, but do you guys have any idea where I can download th efirst 25 episodes of Stream? I’m eagerly awaiting your own release and will definitely rewatch when they come out, It’s just I’ve been waiting for Stream for so long I kinda like have to watch it now haha. But I can’t find any download links or torrents for the first 25 episodes. The only subs for 1-25 so far are of such bad quality that we’re not going to be releasing them until we’ve subbed them ourselves. Well, it is possible to download video’s from vimeo using the ‘alternate method’ (inspecting element, search ‘mp4’, right click, save as video). However, the quality of these downloaded videos is not nearly as good as of this fansub. Some of these links still work. It’s how I got a few eps in good quality (although the subs are not always so great). Eps 2-5 were harder to track down. Can’t remember where I found them in better-than-Vimo-quality. I mean 2-4. 5 is there. Thanks a lot to the Admin and the translators who upload most of Rockman EXE. I really love this series. When will Beast+ be released? Thank you very much! I never understood the story in Stream with the japanese DVD, i have checked the french fansub but i needed your versions to finish to see all the episodes, thaaaanks again!